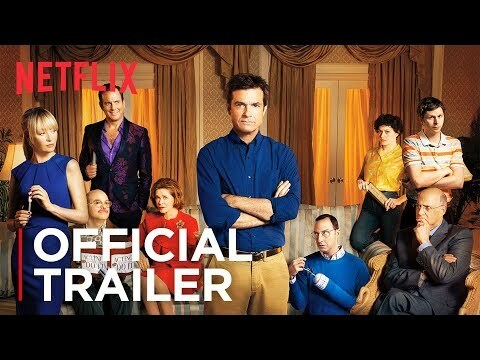 I heard awhile ago that they were working on an Arrested Development movie. Does anybody know if they're working on that or not? a photo was added: Arrested Development - Season 5B Poster - One murder. No masterminds. "I got my hands on some money. I can’t say how or when... or where my wedding ring is, but my __________ overfloweth, as do my high spirits, so a shopping we must go."